even after Apple stops signing window. device to the computer with lightning usb cable. Summary tab until you see the ECID. 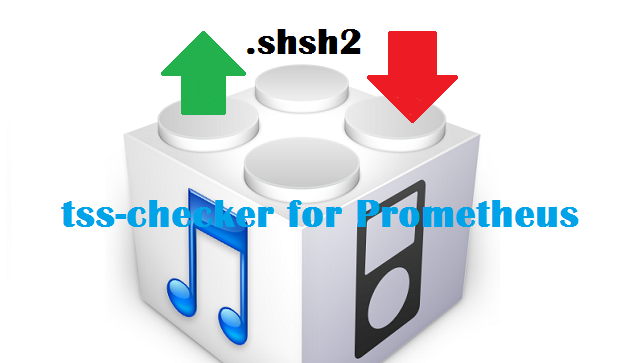 downgrading and upgrading with Prometheus tool. identifier you can use this website. identifier, eg. 8,1 for iPhone 6S models. blobs and give you the link. various .shsh2 blobs saved with iOS accordingly. jailbreaking iOS 10.1, iOS 10.1.1 in the future. to an unsigned iOS firmware version like iOS 10.1, 10.1.1.